Does your child follow a special diet or have nutritional accomodations that affect his/her school day? Have you successfully partnered with your school district to keep your child safe, healthy and included? 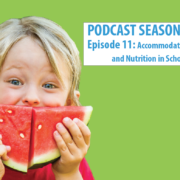 if you need some tips or wonder about the rules, listen in to Shira Schwartz and Betsy Hjelmgren as they discuss the in’s and out’s of IEP’s, 504 plans, and how to create a healthy partnership with your school. 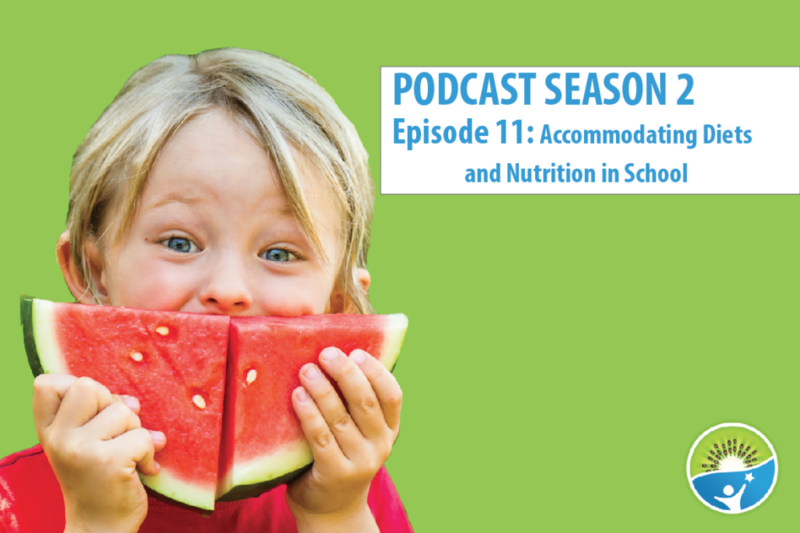 How to Navigate Early Intervention for Nutrition Season 2 Finale: That’s a wrap!